Companion diagnostics are essential to the field of “personalised medicine”. They allow tests to determine the molecular causes of a disease before treatment is started. This allows every patient to receive personalised medication in the correct dosage and at the right time. However, thus far the development of companion diagnostics has been highly time-consuming and costly, so at present it is only used in the context of very few treatments. from Austria, the Biobank Graz at the Medical University of Graz. “The combination of regional economic development organisations and biobanks creates the ideal conditions to provide companies with direct access to specific expertise such as the verification of biomarkers, in other words parameters of biological processes as indicators of diseases”, says Project Leader Dr Margot Jehle of BioRegio STERN Management GmbH. 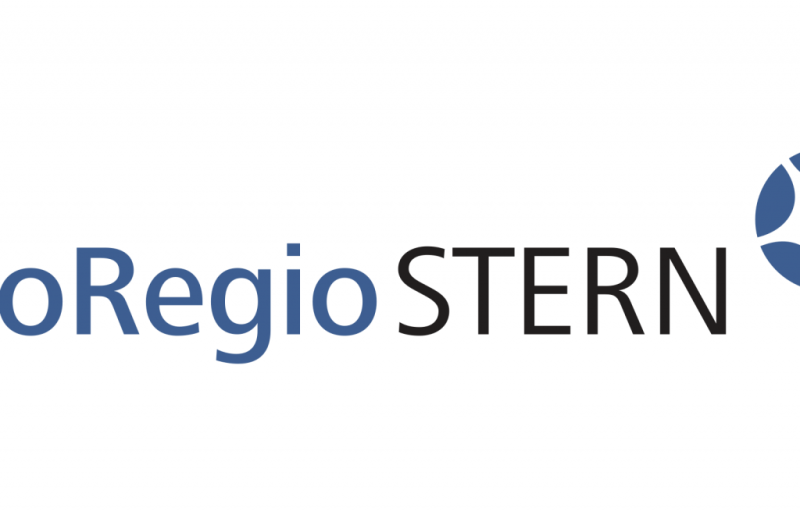 The project has a total budget of 3.13 million euros as part of the Interreg North-West Europe (INTERREG NWE) programme and is led by BioRegio STERN Management GmbH. EATRIS’ Luxembourg node is a full partner and EATRIS C&S is an associate partner. The kick-off meeting with all of the partners took place on 29 and 30 January 2018 in Stuttgart.